During Japan's feudal Edo period, myriad arts flourished under the ruling Owari Tokugawa clan. and this enjoyment was carried down through day-to-day life as traditional culture. everywhere we go, we arrive at history and traditions with ties to today. 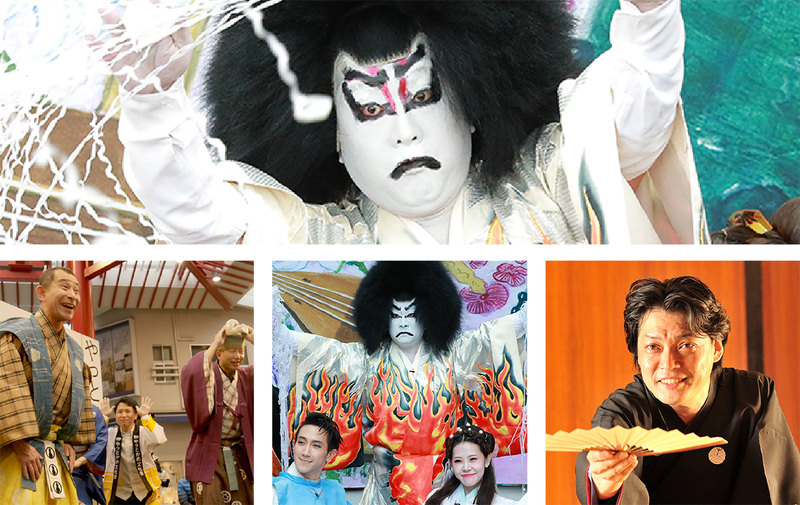 Wander about, and you're sure to encounter the fair visage of Nagoya, a city of culture. and recount together the heretofore unglimpsed views of Nagoya. The entire city is the stage for celebration of "A Place of Art, a Place of Journeys – Nagoya." 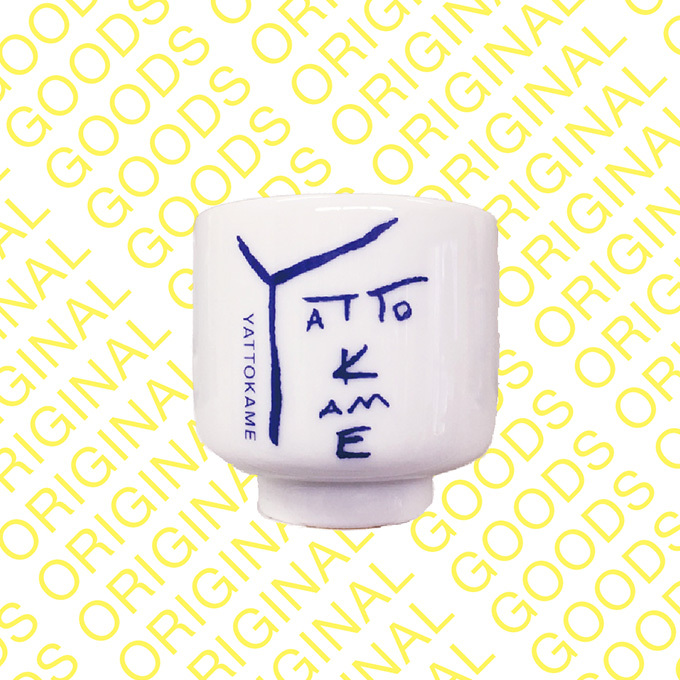 It awaits you again at this year's Yattokame Festival. If you want to know more, please contact us. Much of Japan’s performing arts emerged from the bustling streets from which the performers formed a cultural community. The modern day streets still maintain that culture, and this is where this project was born. The performances in this project re-ignite the traditions! The world of Japanese performing arts is very deep indeed. The art of Noh was patronized by the ruling samurai caste, and admired by the townsfolk. Without seeing it, you cannot fully appreciate its traditional role or craft, nor can you understand the roots of this city. The world of Noh is a world beyond your wildest dreams, a world that lives on, in Nagoya City. Follow the footprints of history through the city to discover secrets, stories and valuable cultural heritage. You’ll see the city in a different light having seen, heard, touched and experienced on this fascinating and enjoyable course. 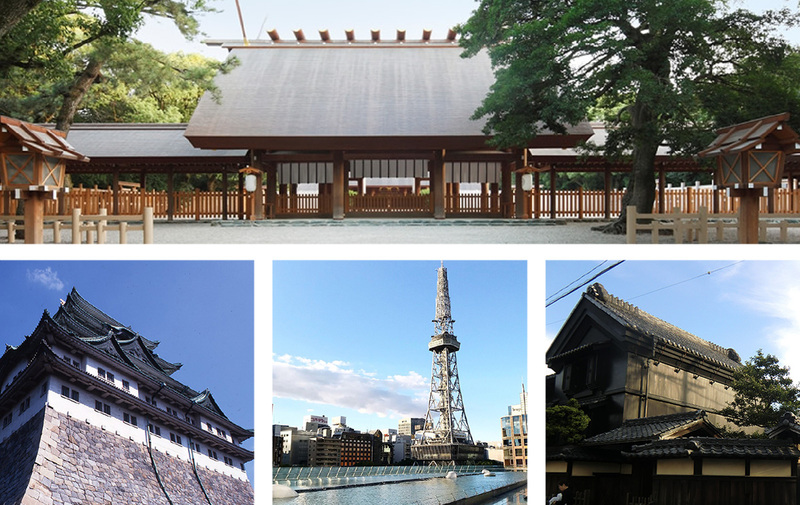 On 47 well-loved strolls, you can walk with a guide who loves Nagoya. Find out how the sights you see are rooted in history and culture. Feel the thrill of discovering hidden treasure. New walks added. To little-known spots, trace the steps of historic people. It’s great fun to walk through the streets and see sights that express the deep charm of Nagoya. Coming soon, this year the festival begins in the Sasashima Area! Kicking off with a lively program, the launch of the cultural festival. 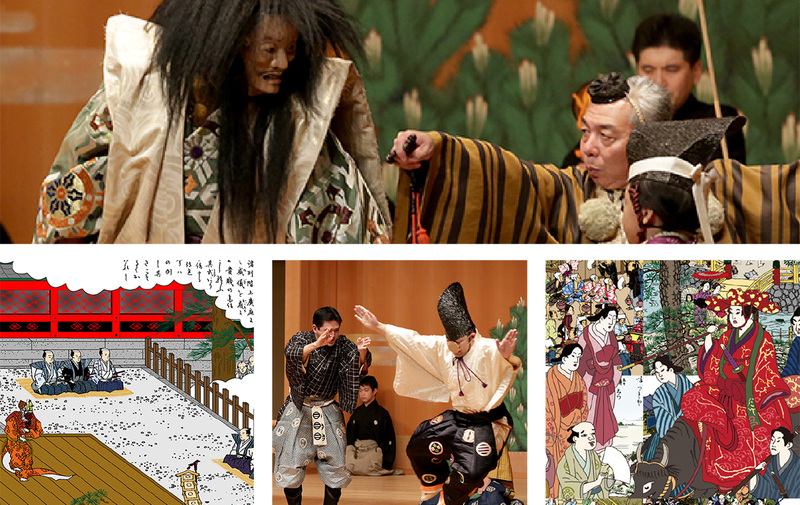 The comedy performing art of Kyogen originated in Nagoya with the formation of the Izumi Ryu performance troupe. It remains Japan's oldest remaining form of comedy performance, unchanged since the days of old. The charming characters are lovable, and deliver one great laugh after another. 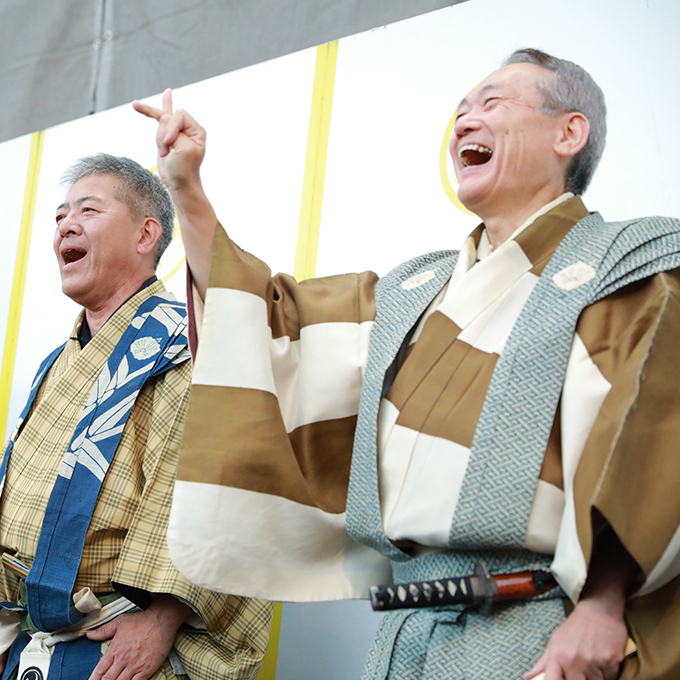 While Kyogen was performed in Noh theatres, Tsuji Kyogen was performed on the streets, and so returns to its roots for the Yattokame Festival. Inclement weather or other circumstances may force change of venue or cancellation. 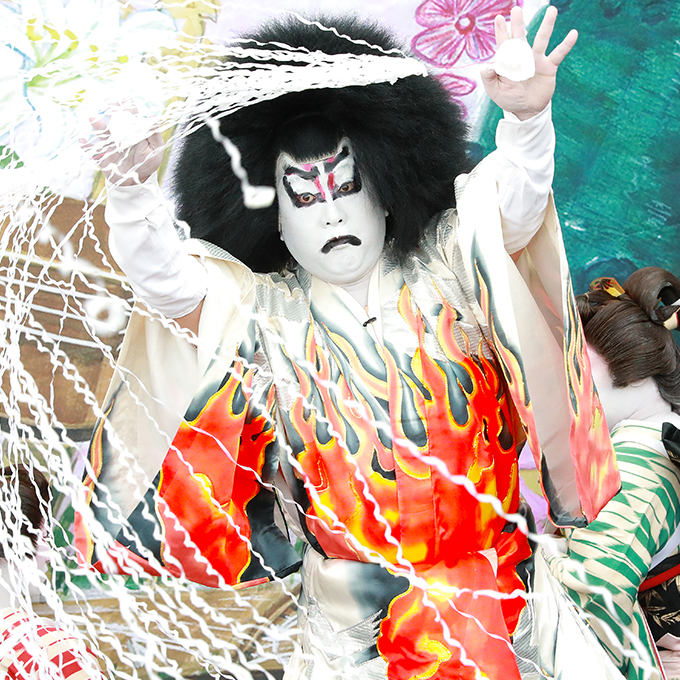 Kabuki is one of Japan's traditional performance arts, and it ordinarily takes place on a stage, but performing works throughout the city is what street kabuki is all about. This piece is titled Oatari Nagoya Shinju ("Bullseye Nagoya Suicide"), and it's a love story that was a tremendous hit in the Edo period. Today kabuki has a reputation of being somewhat difficult, but if you approach it with an open mind, you might find it surprisingly enjoyable! The performance of a collection of rakugo pieces or other such traditional stage acts in a small hall is called a yose, but here it is deliberately performed out of doors. 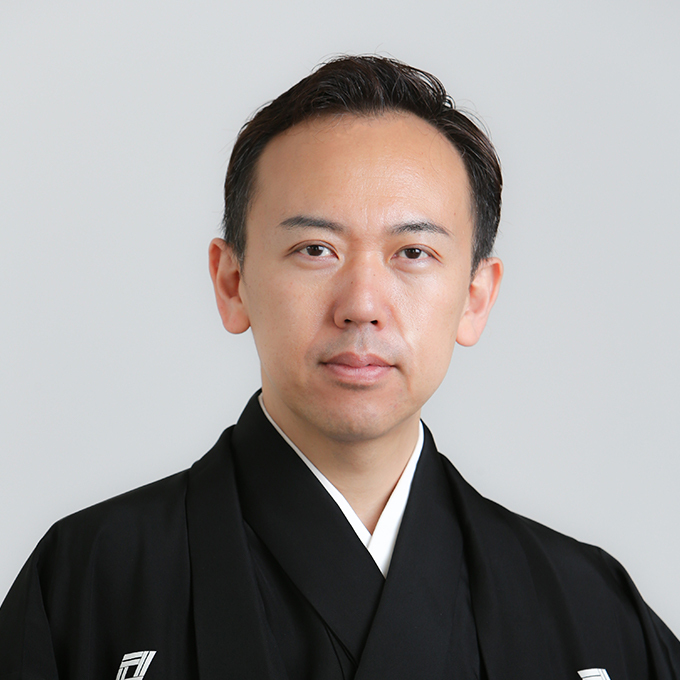 Thanks to the cooperation of Chicago Kaminarimon, a rakugo master active in Nagoya, members who also work as radio DJs in the Tokai area are taking up the challenge of giving their first rakugo performances. 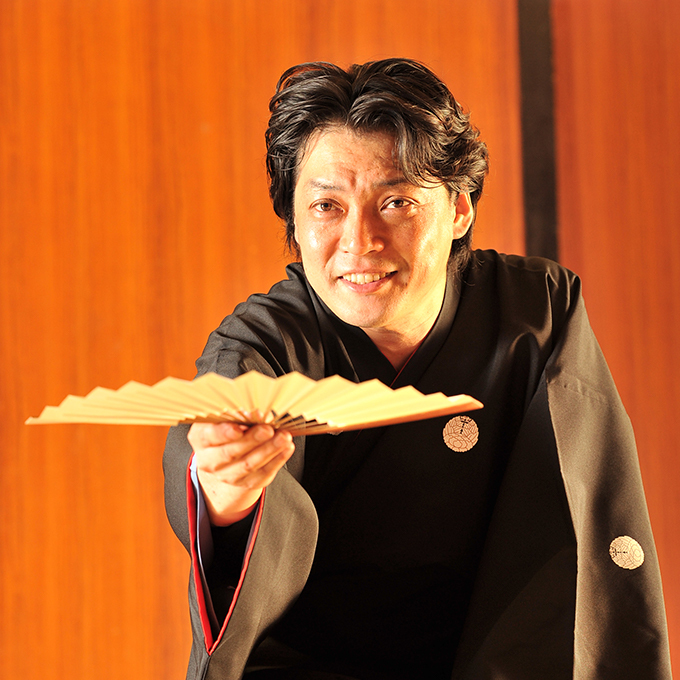 Come and enjoy Nagoya-style rakugo to the fullest! 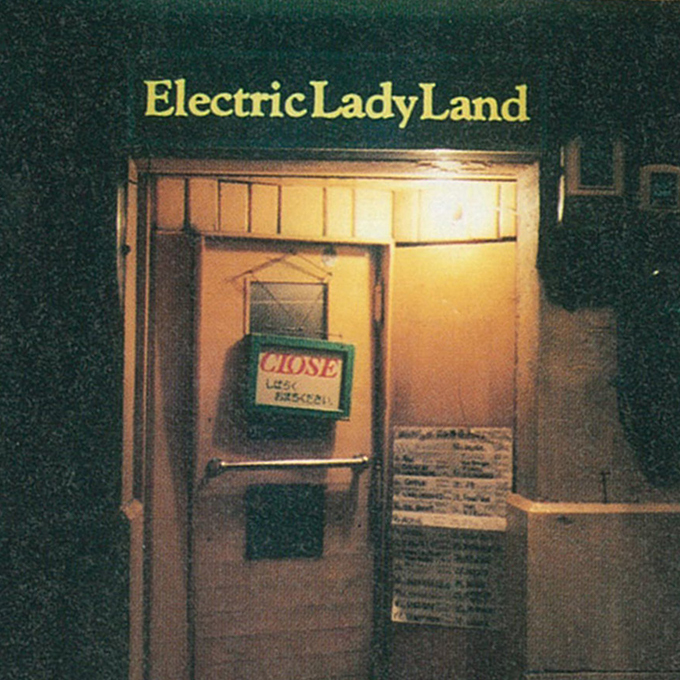 The Dawn of Nagoya's "Live House"
In the 1970s, small music venues called "live houses" simultaneously began to appear everywhere in Japan, and a rich variety of musical genres flourished. Owners of live houses that live on in Nagoya recount the music scene of the day and the people it brought together, and examine the era created by music that thrives even now. 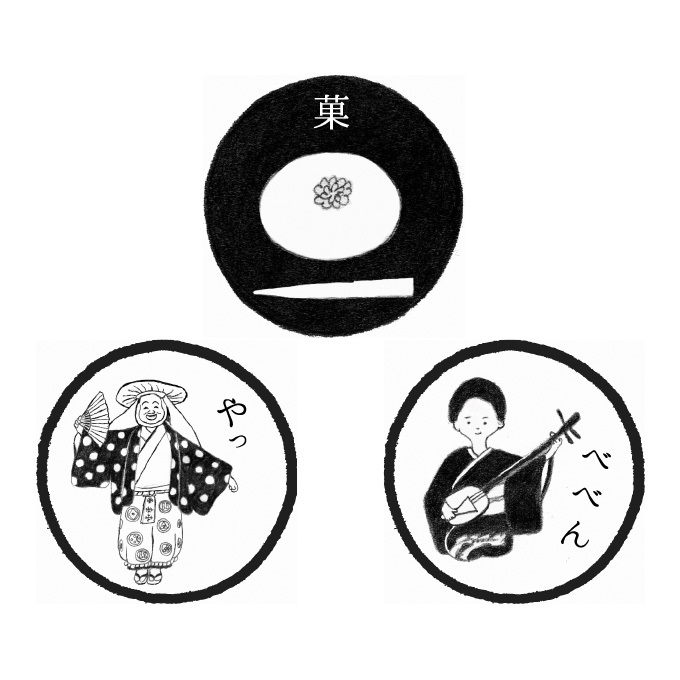 During the feudal period, the influence of songs from Nagoya was undoubtedly transmitted all over Japan. Nagoya is known as a center of dexterity and craft. Through the skill of the performers become more familiar with the city. Popular songs that people hummed on feudal streets. Imagine how, in the shadow of the castle, the streets were alive with song. This traditional style attracted an audience and entertainingly held attention. Enjoy the charm of the telling of each tale. This is the forth edition of last year’s hit project. 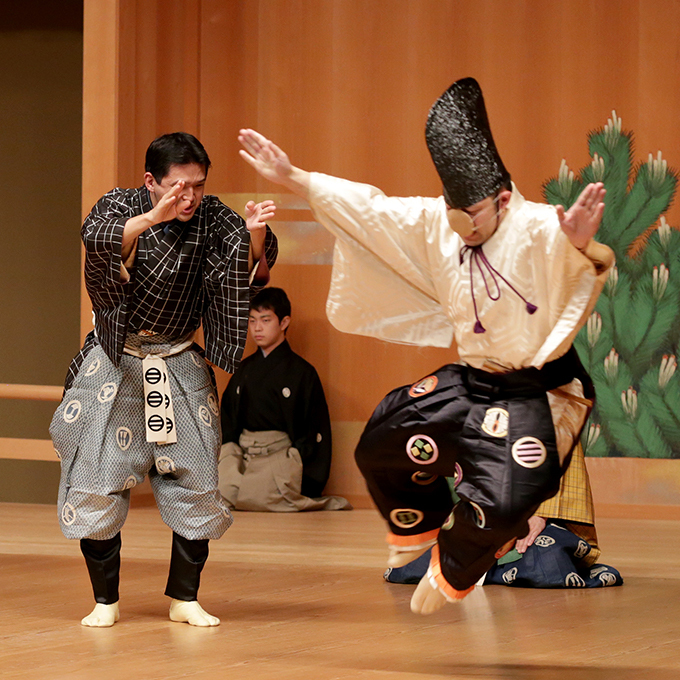 Through practice of Nihon buyo dance moves, learn elegant Japanese movement and demeanor. 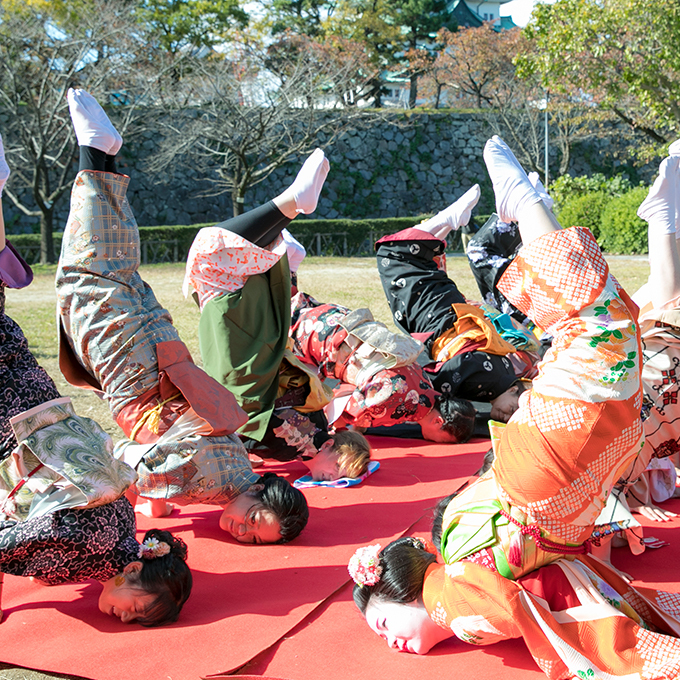 Wearing a kimono in Nagoya Castle, you can show off your new skills. 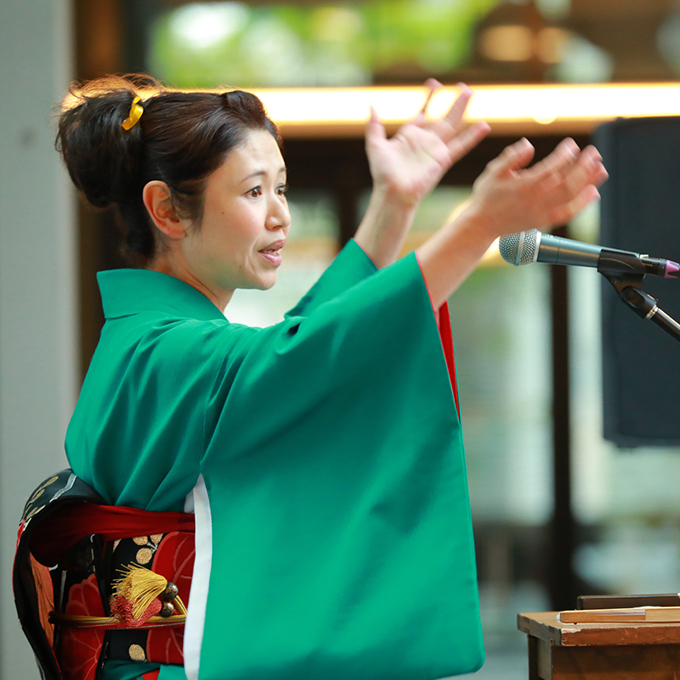 You can also attempt a Golden Shachihoko Performance, a requisite skill for top geisha in Nagoya! Nagoya Castle's Hommaru Palace was completed and opened to the public at long last on June 8, 2018. The Hommaru Palace was constructed some 400 years ago at the command of Lord Tokugawa Ieyasu to serve as the seat of government for the ruler of the Owari domain. To commemorate its reconstruction, noh and kyogen pieces that were performed for Yoshinao, the domain's first lord, are presented in an atmospheric candlelit setting. On his master's orders, the sole retainer of a daimyo who wants another servant finds a man who is said to be an excellent sumo wrestler. The daimyo challenges the man to a match, but in the first bout he's taken by surprise and loses. The daimyo then studies Writing son Sumo – a work penned by one of his ancestors – and decisively wins the second match. But who will be the winner of the third? 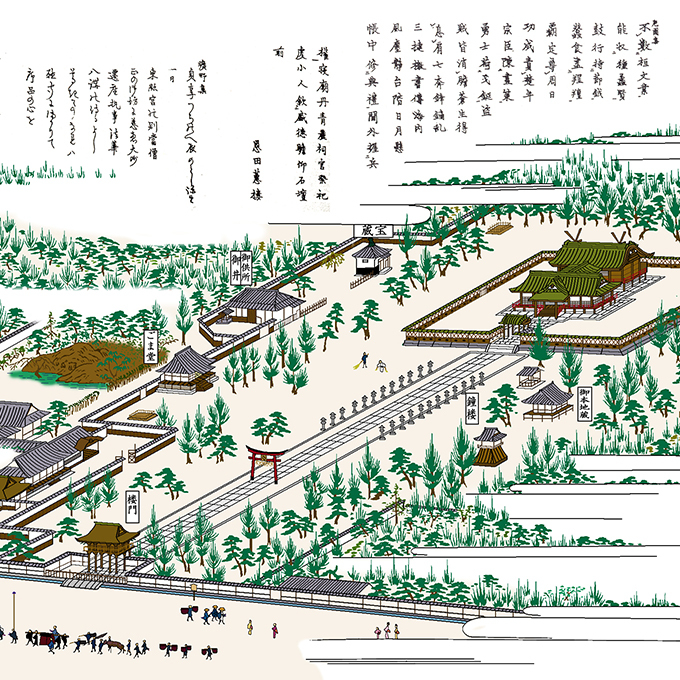 After the end of the Gempei War, Minamoto no Yoshitsune, pursued by his elder brother Yoritomo, flees westward from Omo-no-Ura by boat. His mistress Shizuka, not permitted to accompany him, dances in tears as she prays for Yoshitsune's safe passage. 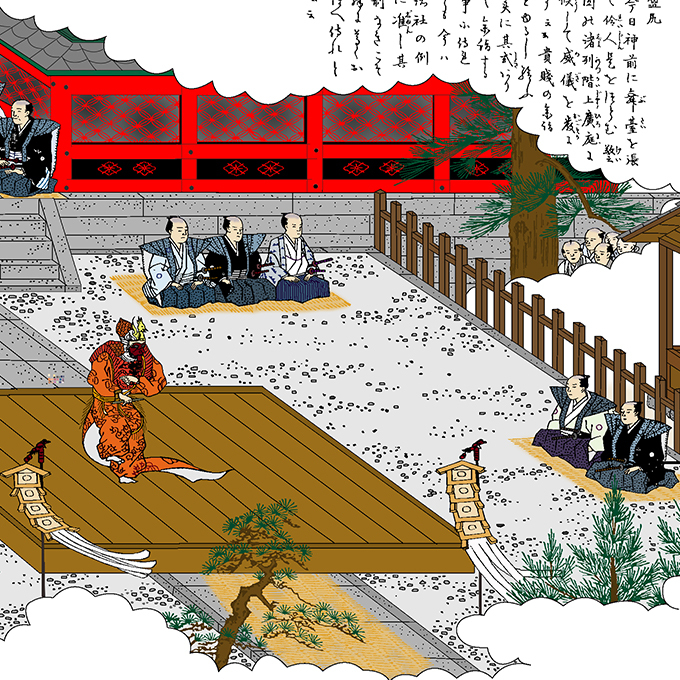 Aboard the boat, Yoshitsune is attacked by the vengeful ghost of Tomomori, the top general of the defeated Heike clan. Benkei, Yoshitsune's manservent, attempts to counter this through the power of prayer. This entertaining noh work is replete with great scenes. Gagaku is a traditional Japanese performance art boasting a history of a several centuries more than a millennium, and has also been listed by UNESCO as Intangible Cultural Heritage of Humanity. Performed on traditional string, wind, and percussion instruments passed down since antiquity, it is also called the world's oldest orchestra. 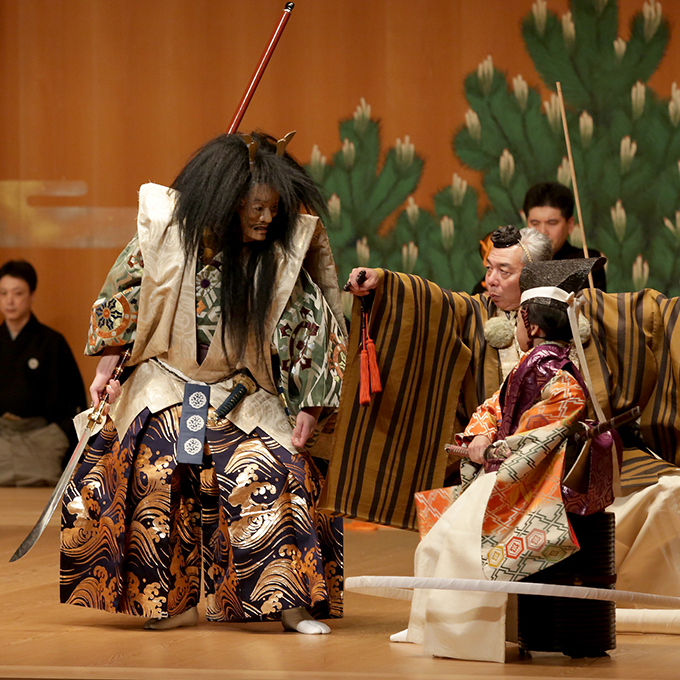 Shuinkai, a gagaku group active mainly in Nagoya, is providing this performance of gagaku pieces that were enjoyed by the successive domain lords of the Tokugawa clan. 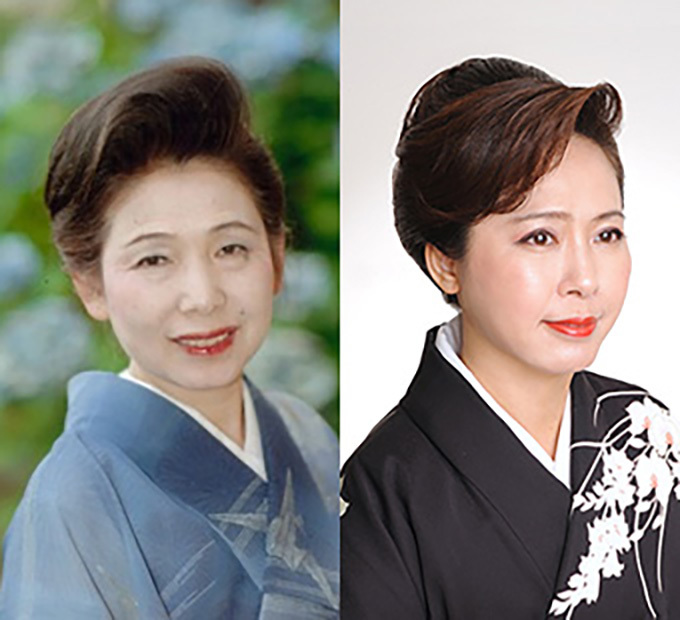 This performance features special guest Hideaki Bunno, former chief court musician in the Imperial Household Agency's Music Department. What's more, as a new venture, this performance is also a collaboration with masters of Japanese dance and modern dance. Each time you participate in an event, to mark the occasion, get your booklet stamped. There are many imprints to remind you of omokage and artistic events, and the best of the town. Start your collection! If you get a certain number of stamps, you will qualify to receive a supersize imprint and a special original festival souvenir. Trace the steps of your journey, commemorate what you have learned. Above all, have fun along the way! • Stamps are not available at venues of events organized by UNESCO Design City Nagoya Planning or collaborative projects. • Paper for imprints is available at each participating location. • Souvenir gifts for qualifying collectors can be claimed only at the stage of Geidokoro Machinaka Hiro. 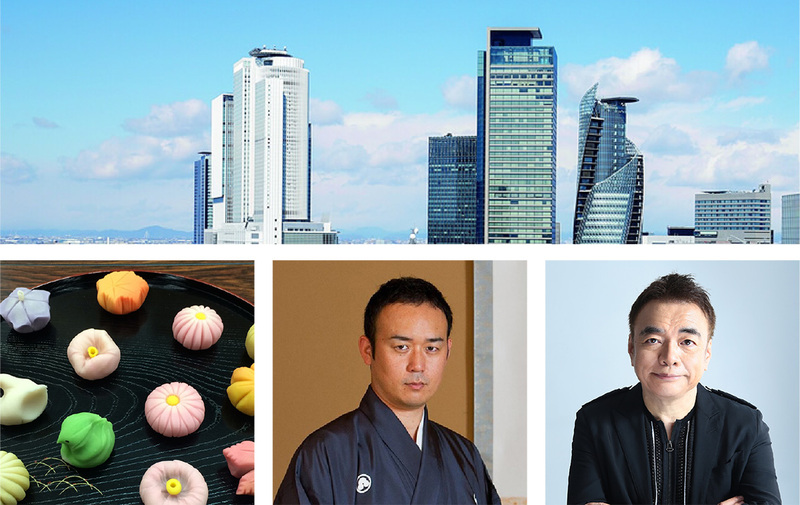 This year also features a Japanese confectionery tour of Nagoya that takes all kinds of places, from venerable establishments that have been doing business since feudal times to local shops that are the jewels of their neighborhood. 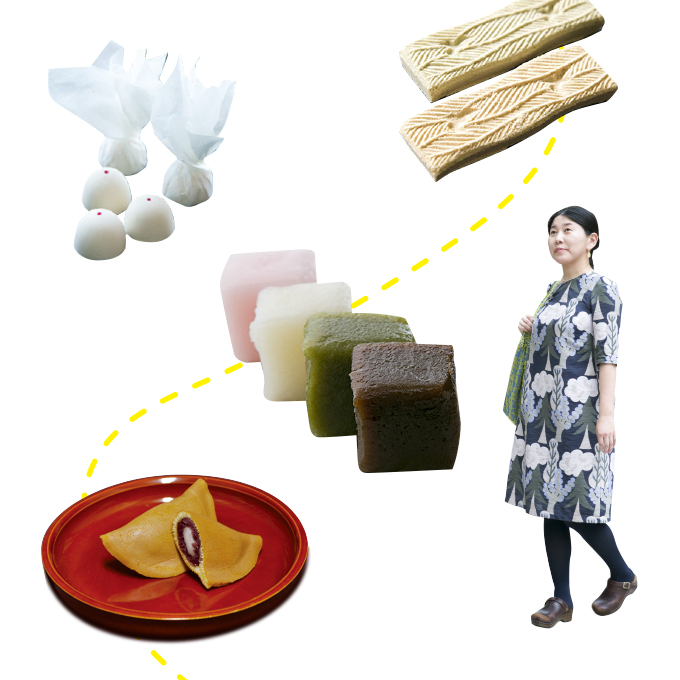 When writer Minori Kai toured Nagoya sweet shops, she sensed there was more than meets the eye as she gauged the feelings of shop owners who make Japanese confectionery, explored the historical context and traditions prevailing in Nagoya, and witnessed the hand skills required. 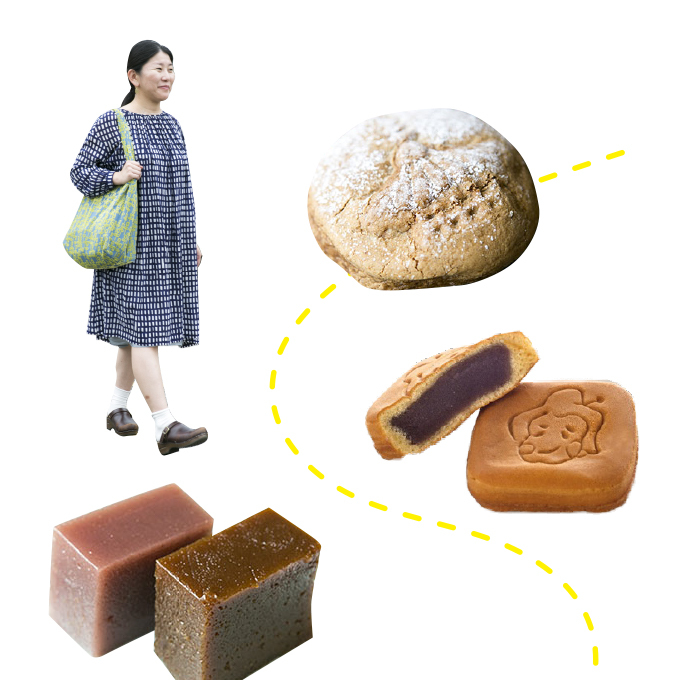 Writer: More than 30 books on discovering and introducing “kawaii things” and “good things.” Her articles in books and magazines have covered confectionery, miscellaneous goods, travel app bookmarking, local toys, local bread, souvenirs, classic architecture, and other topics. She also presides over Loule, an enterprise that carries out planning and events for miscellaneous goods. • Recipes and prices vary according to shop. • At participating shops, you can get a stamp to count towards your Culture Tour Imprint Stamp Collection total. • Tickets can be purchased at the 13 participating playhouse theatres city wide (except for the Mizuho Playhouse Theatre) including the Nagoya Civic Hall, Nagoya City Performing Arts Center, Cultur Foundation for Youth, Nagoya Noh Theater and other Nagoya City Cultural Center promotional agencies and facilities on weekends and holidays too. • Ticket PIA handling charges apply.